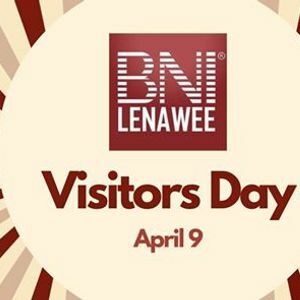 Want to learn more about BNI Lenawee? 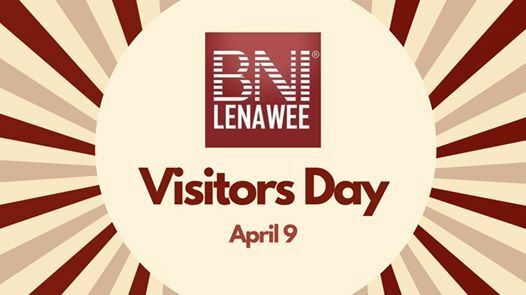 Join us for Visitors Day to learn how to grow your business through referrals. 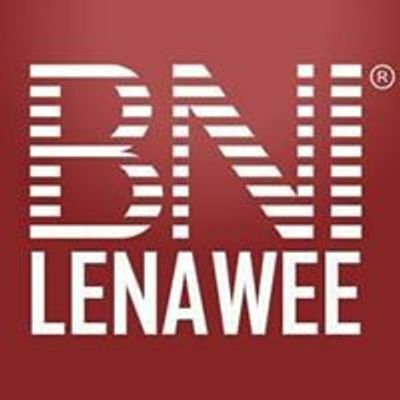 Our chapter is a dynamic, committed group of business people who know how to refer business to each other. We meet every Tuesday at The Centre at 7am.